How is your lifestyle affecting your eye health? 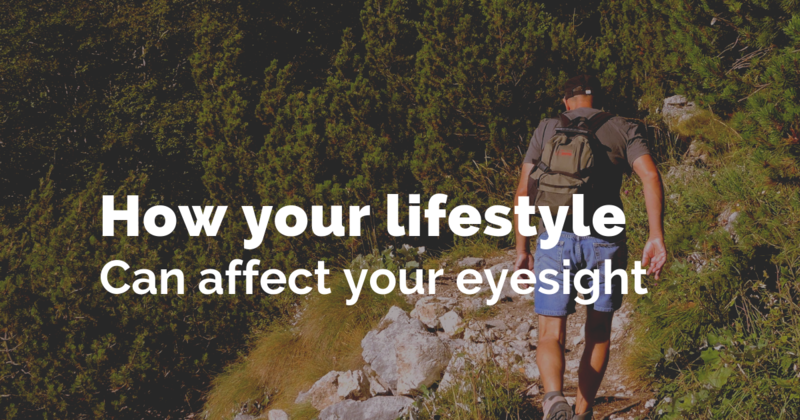 How can your lifestyle affect your eyesight? You may remember the old wives’ tale you were told as a child; “Eat your carrots, they’ll help you to see in the dark”. 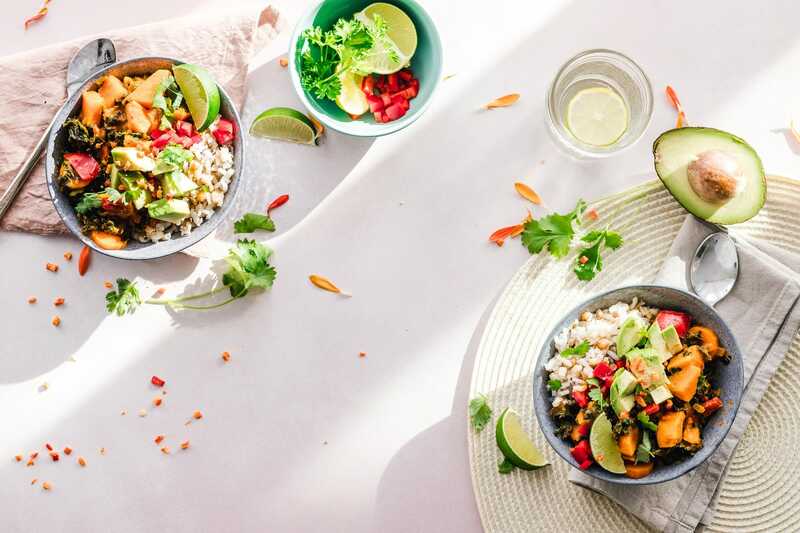 While it may not seem like a convincing scientific fact, it’s true that your lifestyle and diet can greatly affect your eye health. If you are looking for ways on how to improve your eyesight naturally at home, you have come to the right place. Here at Arlo Wolf, our priority is to help you keep on top of your eye health. Find out more about the impact your lifestyle can have on your eyesight over time, and read on for more information and for some helpful tips. 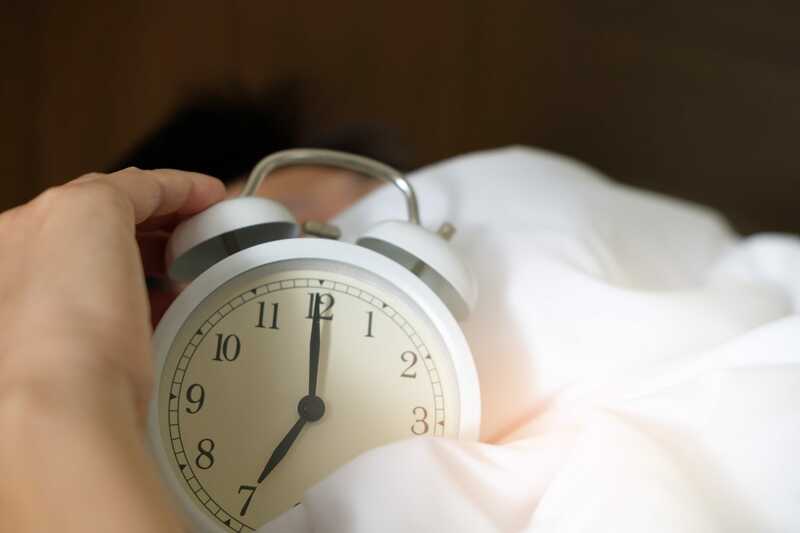 First of all, the quality and amount of sleep you get can affect your eyesight. A lack of sleep can cause your eyes to become dry and irritated, damaging your vision and causing eye spasms and strains. Studies have shown that you should have at least five hours of sleep a night, to allow your eyes to replenish and revive themselves properly. Leaving your makeup on and forgetting to remove your contact lenses before you go to sleep can also affect your eye health. Failing to do this can leave you with irritated, itchy eyes and could increase your risk of developing an infection. If you’re wondering how to improve eyesight naturally with food, the answer is as simple as a balanced diet. Studies have found that foods containing antioxidants and carotenoids can protect your eyes from cataracts and macular degeneration. Adding leafy green vegetables into your diet, such as kale and spinach, can reduce age-related eye diseases. Citrus fruits containing vitamin C, such as lemons and oranges, can also improve the health of your eye tissue. 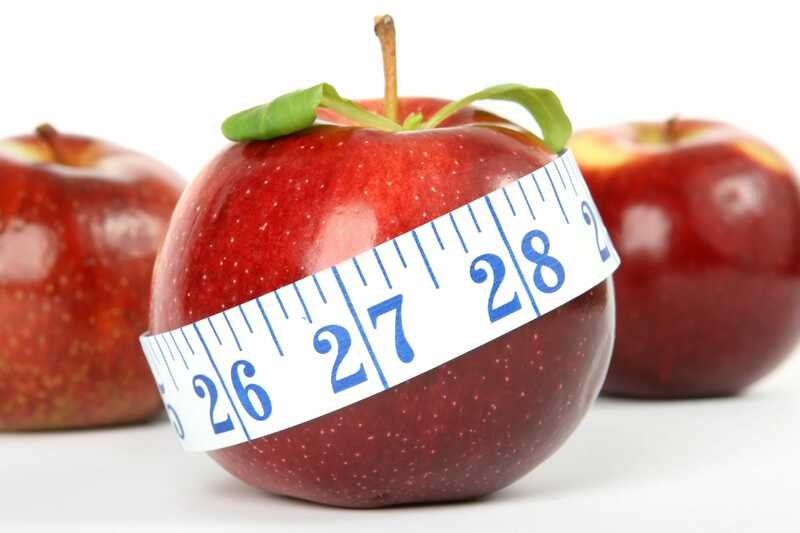 Your weight can have a crucial impact on your eye health. Having a body mass index over 25 can cause a variety of problems such as increasing the risk of developing heart disease, arthritis and diabetes. In the eye, diabetes can lead to health implications such as cataracts and diabetic retinopathy. To avoid this, try exercising regularly and maintaining a balanced diet by including fruits and vegetables, all of which can work towards keeping your eyes healthy. If you have recently lost weight due to dieting, it’s likely that your face shape might have changed quite dramatically. We provide glasses that tailor to different face shapes, so you can see which styles would best suit you here. As you may already know, smoking can cause a range of health problems. 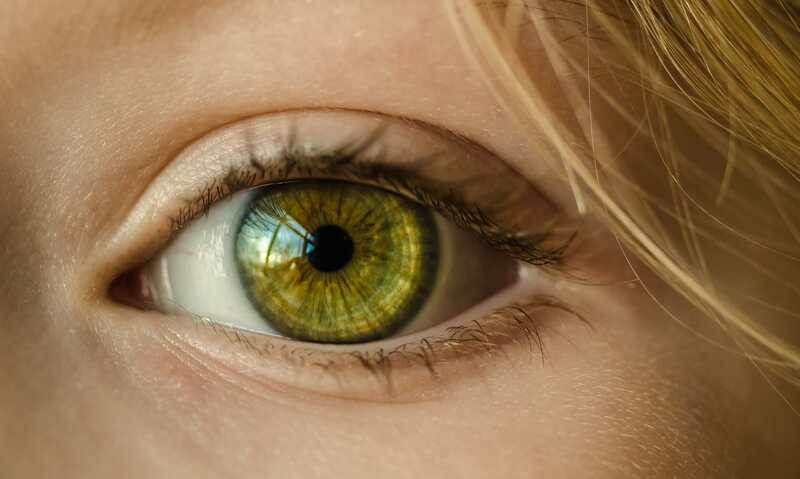 When it comes to your eyes, those who smoke are more likely to develop dry, itchy and irritated red eyes as a result of tobacco smoke and eye strain. If you’ve set yourself some health-related new year resolutions, these simple lifestyle tips will help to improve both your eyesight and your general health. If you’re worried about your eye health or think you may need glasses, a trip to the opticians is always worthwhile. Should you discover that you need to start wearing glasses, why not make use of Arlo Wolf ’s try before you buy option, with which you can order up to 4 frames to your home to find out which best suit you.